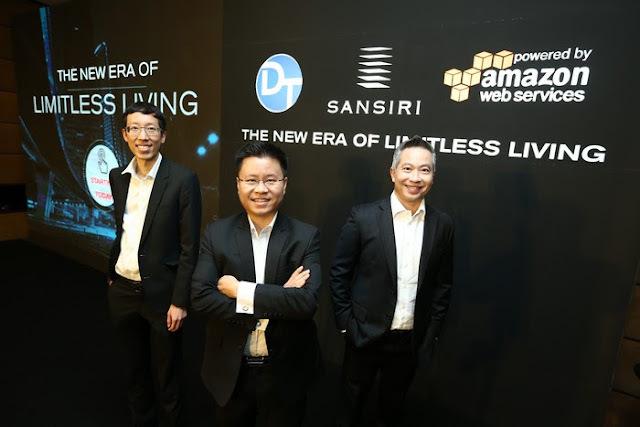 Sansiri PLC, one of Thailand’s leading property developers, announced its plan to launch a new Thai voice enabled smart assistant for their popular Sansiri Home Service mobile property management application, built on Artificial Intelligence (AI) from Amazon Web Services. 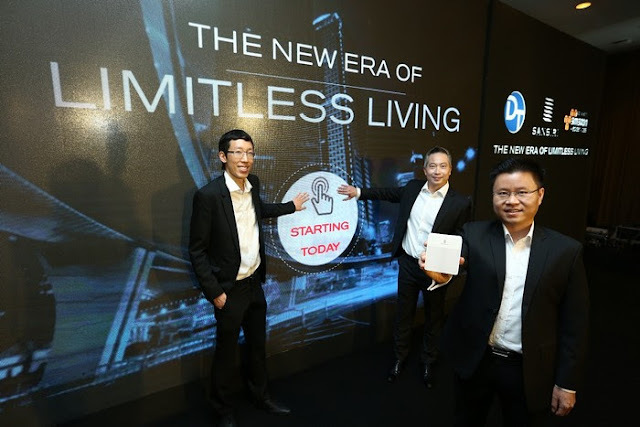 The smart assistant is part of the company’s transformation journey to bring to life innovation for consumers living in condominiums and detached house projects starting from 2018. Thailand’s leading property developer Sansiri PLC. 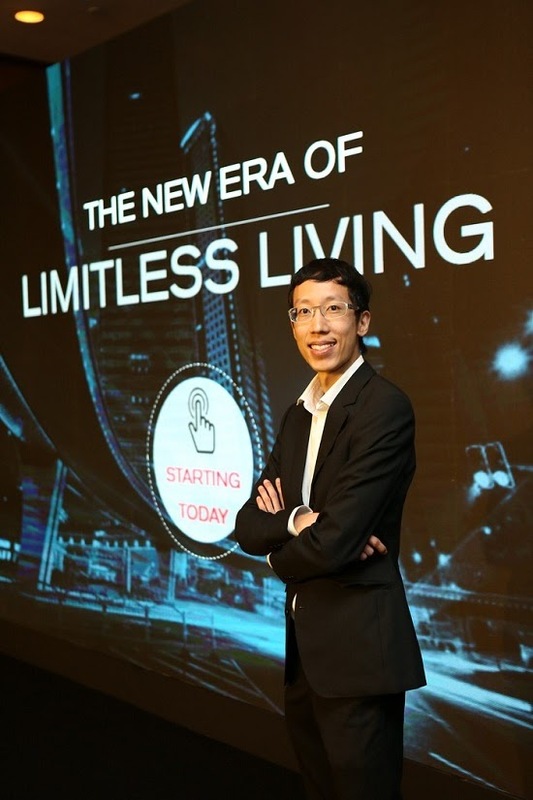 adopted world-class technology by Amazon Web Services, the world’s leading Internet-based service provider under Amazon.com with a wide range of offerings including Artificial Intelligence, to bring to life “the New Era of Limitless Living” that will rewrite the rule in housing innovation for consumers in the digital era. The new technology is introduced through the cooperation with Dailitech, a leading local IT expert company, offering the first Thai-language voice command in the popular Sansiri Home Service mobile application. 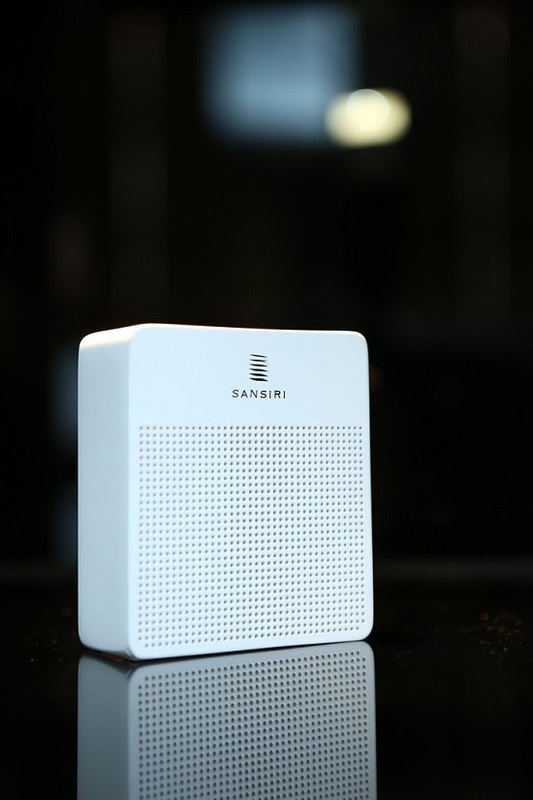 The new capability is enabled by Artificial Intelligence solutions from Amazon Web Services, one of the world’s top voice command platforms, and will turn Sansiri Home Service into a smart assistance. The voice command capability will be launched in 2018. Sansiri and its IT partners will later develop the innovative service further to enhance customers’ living experience. Dr. Tawicha Trakulyingyong, Chief Technology Officer (CTO) of Sansiri Public Company Limited, said: “This is a year of transformation at Sansiri as we prepare for greater growth and strengthened leadership and to better address our customers’ demands. A major part of the transformation is our investment in innovation. With 35 years’ experience in the Thai property market, we have observed rapid changes in customers’ lifestyles and demands in the digital era. Technology is the answer to complete their living experience, we believe. “Being a customer-centric company, Sansiri has built our competitive advantages on the synergy from partnership to better address customers’ demand. We work closely with organizations that share the same values of being open minded, thinking positively and striving for new developments and innovation. The new offering will not only strengthen our technology leadership, but also emphasizes our commitment to R&D, both by ourselves and by our partners. This customer centric approach allows us to understand our customers’ actual needs and lifestyle, and then create innovations that best address their everchanging needs. This is what we mean by “Complete Your Living Experience”,” Dr. Tawicha said. “This year, innovation will be our focus. We are planning to build Innovation Center that will be our home innovation showcase. We always seek opportunities to work with world-class companies with shared vision, in developing relevant technology based on the customer centric approach that will raise our customers’ quality of life. Our cooperation with global leaders like Amazon Web Services and Dailitech results in significant improvement in housing innovation or what we call “The New Era of Limitless Living”. said Dr. Tawicha. Under this cooperation, Amazon Web Services technologies are used to turn Sansiri Home Service into a smart assistant. Thanks to Artificial Intelligence solutions from Amazon Web Services for natural and easy-to-use voice command, customers’ way of life will be made easy. The mobile application allows users to manage all home-related activities with greater convenience from anywhere, at any time and with high security. 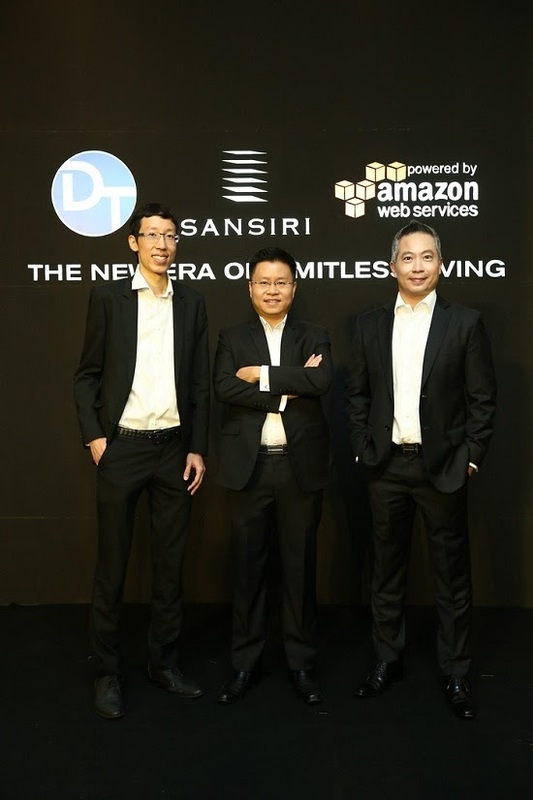 Dr. Chawapol Jariyawiroj, Country Manager of Amazon Web Services (Thailand), said: “We are excited that Sansiri and Dailitech have selected to use Amazon Web Services, starting from Artificial Intelligence technology, in this transformation journey. As Amazon Web Services continues to drive innovation for our customers, Sansiri’s commitment to digital transformation reflects that both companies share the same value of customer obsession”. Basic commands: utility bill checking, parcel status and facility status (such as availability of yoga classes) to name a few. Home automation control: smart home functions include electricity control, temperature control of air conditioning, powered-curtain control and television channel switching. More interactive services: basic information is made easy through voice control. This includes, weather forecasts, traffic status and daily news summaries. 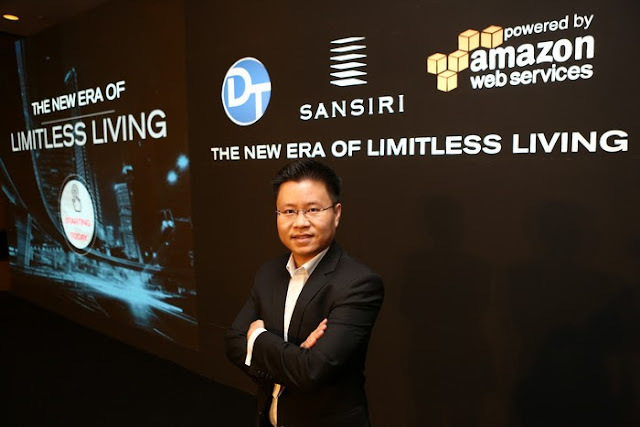 Dr. Tawicha added that Sansiri would continue to apply world’s leading technology from Amazon Web Services through close cooperation with Dailitech to create more value and benefits to Thai customers. This will allow Sansiri to have a wide range of platforms and innovations. New features will cover health, food, travel and shopping, will be added to complete people’s living experience. Intelligent Amazon technology will also be used to enhance Sansiri’s sales, business and service capability. 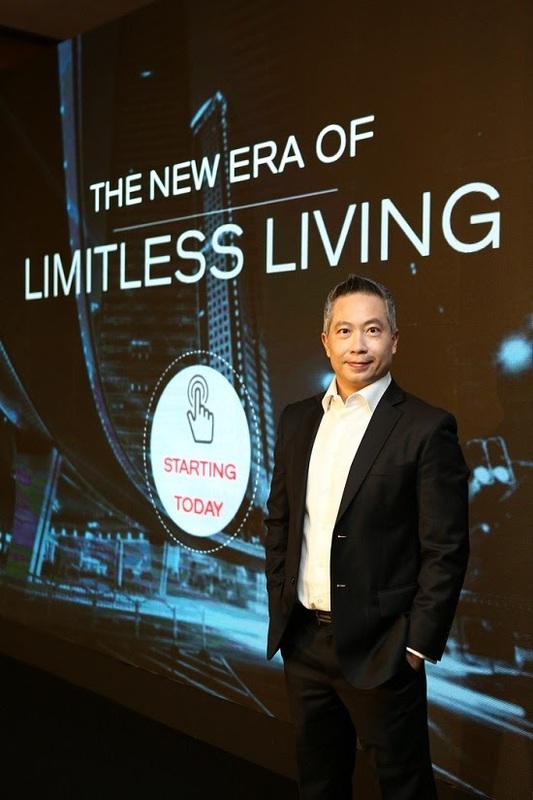 “We are a market shaper who relentlessly seeks the world’s best expertise to add value to our services and provide a living experience that exceeds expectations of our customers as well as a ‘glocal’ (global + local) living experience,” he said. Experience the intelligent Artificial Intelligence solutions from Amazon Web Services with all Thai dialects support on Sansiri Home Service from 2018 onwards. Stay tune and keep updated on future Prop Tech innovations from Sansiri, please click www.sansiri.com.